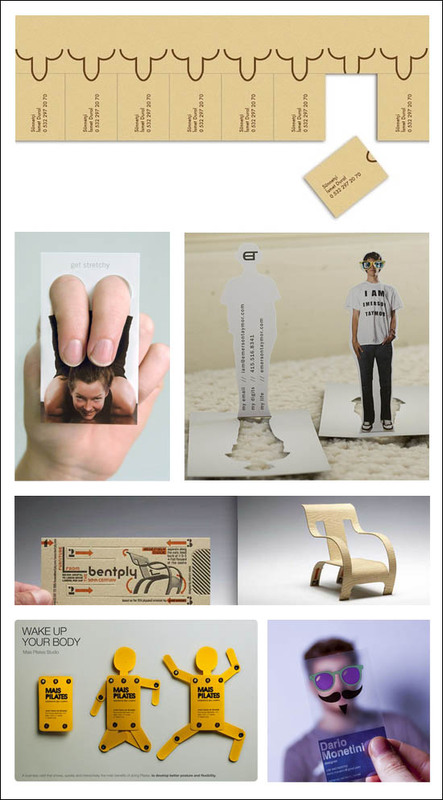 We all love articles that show cool and amazing business cards. They are creative, well-designed, and inspire us to do better with our own cards. The problem is; do they work? Do people keep them, share them with others, but most importantly — do they encourage clients to call you? Naturally, any article on business cards has to show some really creative work, so I won’t disappoint you. Among designers, however, there is a prevailing opinion that the card must be an example of great design. That is true, to a point. The design should be great design no matter what, but it needs to sell you to a client, and the question is; do clients know or care about the card design, or do they want to see why you’re the best choice for their design needs and budget? These cards for designers are beautiful, but while the focus was design, more often than not, they fail to communicate what the person does (the card at the bottom doesn’t mention what the business does, ergo, the message relies of the recipient’s retention of the person), and the overuse of negative space could be used for further information. Some of these cards, you will note, don’t even have phone numbers, or print them in 3pt type. The most effective cards are those that communicate more information than just names, and numbers. Adding a website URL is a requirement, as is a logo, which is the entry to your brand. Cards that have a usage designed into them tend to be kept by recipients. The bike tool, and the tire patch, will certainly be kept on the person of avid bike riders. The cheese grater is also something that will no doubt be kept in a kitchen, reminding the user of the cheese shop it advertises. The musical comb card will sit on someone’s desk for occasional distraction, and the ninja throwing star pushpins will stick proudly (and noticeably) on someone’s bulletin board. Cards that are interactive subliminally embed the company name into the mind of the recipient, and are often shared with others. Printed cards are usually a throw away. People collect them and throw them in a bin, or the trash. 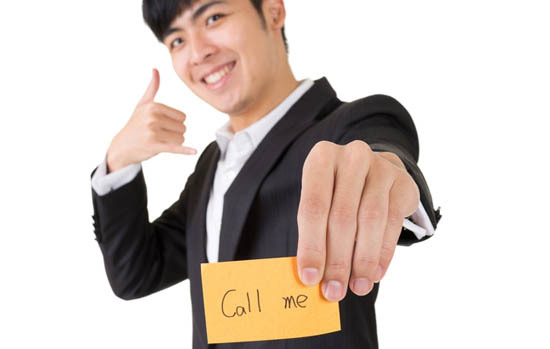 Although it’s been around for many years, and continues to be, usually a built-in function on smartphones, Bump technology just hasn’t caught on as the prime way of collecting business card contact information. Most people say the personal touch gets lost, especially when you collect several dozen contacts at one event. It’s hard to remember who belongs to what contact information, and why you might feel stronger about one person over another who are in the same industry. In one instance, I remember a marketing person who ordered an important illustration from an illustrator we both met at an event. When he told me about it, I went pale because he had ordered it from the wrong man named “Victor.” It was the OTHER Victor we wanted. Needless to say, without having a sample of each Victor’s work in front of him, he got confused, and we had to pay for a piece of art we couldn’t possibly use, while one Victor was extremely depressed his work would not be used for the high-profile advertisement. Expensive and embarrassing! The problem was, the marketing person was busy smashing his smartphone into everyone else’s who had the Bump app on it, while I was collecting business cards that had samples printed on them. Visuals are important when it comes to creatives, and often it takes a larger card than the standard business card. That’s okay, because the days of the Rolodex are over. Cards are more often than not, scanned into a file on someone’s computer, and saved in an address book. You will also see more uses of QR codes on business cards. It’s an ideal way to create a link between print, and digital, as the person scanning it through their smartphone will be whisked away to your portfolio, résumé, or mobile web site (note: it’s imperative to have a mobile responsive site if you’re going to use a QR code). QR code cards, and USB cards that contain information offer more communication than a printed card alone. This makes your business card into a presentation sales tool, extending your reach for customer acquisition. Even with all of this, the latest technology that will separate the serious businesspeople from those who will take a back seat in consideration for prime projects, is Augmented Reality (AR). AR, which is also smartphone enabled, not only offers a OW! factor, but creates a presentation that sells your services through the use of samples, and brand personalization. Check out these examples of AR cards. Yes, having an AR card is complicated and expensive, at least for now, but eventually, they will become commonplace, with the production costs lowering. The question you have to ask yourself is; do I want to be in the forefront, gaining the best projects (with income offsetting the cost of producing an AR card), or take my chances and wait, while I hand out Letterpress cards and hope the hot foil is enough?